Updated at 5:50 p.m. to add comments from Senator Roy Blunt. The U.S. Senate has rejected a bill that would have done away with new federal limits on mercury and other toxic air pollutants from power plants. The resolution introduced by Republican Senator James Inhofe would have eliminated the Mercury and Air Toxics Standards finalized by the Environmental Protection Agency in December. Missouri’s senators were divided on the issue. 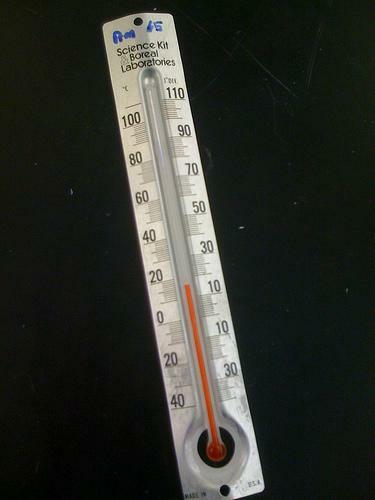 The Department of Natural Resources is launching a statewide roundup of mercury in Missouri. There will be around 50 mercury drop-off sites in the state, including four in the St. Louis area. The department is working with fire departments and county health offices to provide drop-off locations where citizens and non-profit agencies can leave instruments containing mercury like thermometers, blood pressure cuffs, thermostats or switches. This article first appeared in the St. Louis Beacon, Dec. 22, 2011 -WASHINGTON - Landmark federal standards issued Wednesday to limit mercury and other toxic pollutants are likely to have a major impact on the coal-fired power plants in Missouri and Illinois -- requiring extensive and expensive retrofitting, officials said. A new report released today by Environment Missouri shows power plants in the state produce more airborne mercury than 46 other states. The report, which uses data from the Environmental Protection Association's toxic inventory release, found that of the nearly 4,000 pounds of mercury that Missouri's 17 coal-fired power plants released in 2010, more than 70 percent came from four plants owned by Ameren Missouri. Updated at 5:00 p.m. with comment from Ameren Missouri. 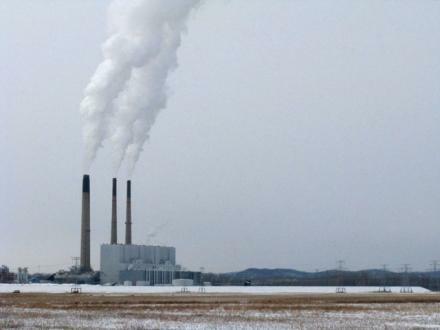 A new report suggests that power plants in Illinois and Missouri are among the nation’s top emitters of mercury pollution. Mercury can cause serious health problems for both wildlife and people who eat contaminated fish.